ECE ILLINOIS alumni Gardener, Jablonski, and Walder were recently recognized in Built in Chicago's "50 Startups to Watch in 2019". As the city of Chicago is continuing to grow as a tech hub, many startups and young companies are showing their potential on the tech scene. 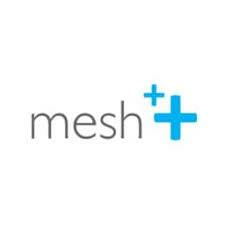 Mesh++, Ocient, and Trala were all founded by ECE ILLINOIS graduates and "are on track to have a big 2019". Danny Gardener is the founder of Mesh++, a solar-powered mesh node that is able to provide a Wi-Fi network to outdoor events and remote areas with no infrastructure. Through the use of batteries, solar-powered routers, and a proprietary routing algorithm, hundreds of acres are covered with high-speed wireless internet coverage. This mobile processing power was brought to music festivals and the Super Bowl with projects being planned in Guinea, Africa, and the Philippines. Everything is completed without laying a single cable. Joe Jablonski is the co-founder and CTO of Ocient, a company centered around massive databases that are able to store and analyze large amounts of information. This startup was able to raise $10 million this past March. With the money, the company hopes to improve hiring efforts and infrastructure through the expansion of its engineering team and the creation of an on-site product testing development lab. 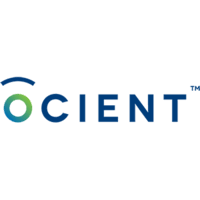 Ocient has altered the architecture of data analysis systems. 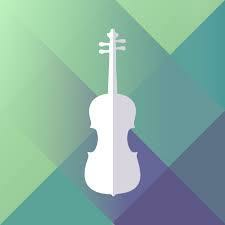 Sam Walder is the CEO and co-founder of Trala, an app that is able to teach how to play the violin. Through signal processing, instant feedback is provided as well as step-by-step tutorials and Julliard-approved lessons. Recently, teachers were able to track their students' progress on the app. With their wide variety of users and $1.29 million seed investment, one can only imagine how this company will grow in 2019. Visit the Built in Chicago's website to see what other companies were listed.